Heat oven to 450°F. 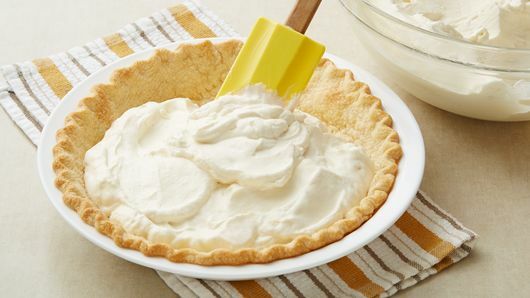 Bake pie crust as directed on box, using 9-inch glass pie plate. Cool completely on cooling rack, about 30 minutes. 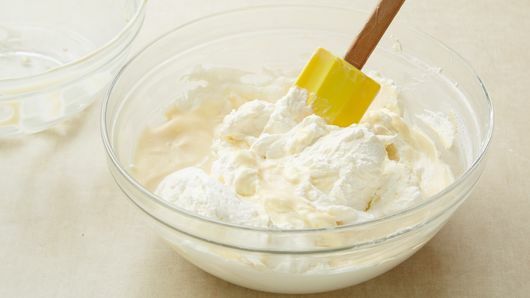 In medium bowl, mix condensed milk, lemon peel, lemon juice and liqueur; set aside. 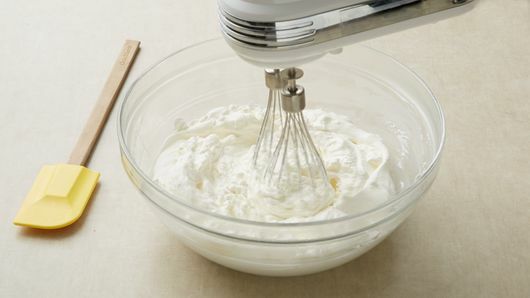 In large bowl, beat whipping cream with electric mixer on high speed until stiff. Spoon into crust. Cover; refrigerate at least 3 hours until set. Garnish with orange or lemon peel. 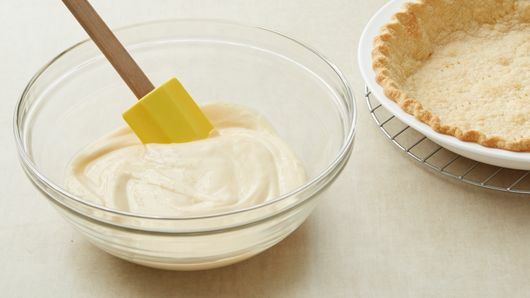 This pie is best served the same day, but will keep in the refrigerator for 1 to 2 days. 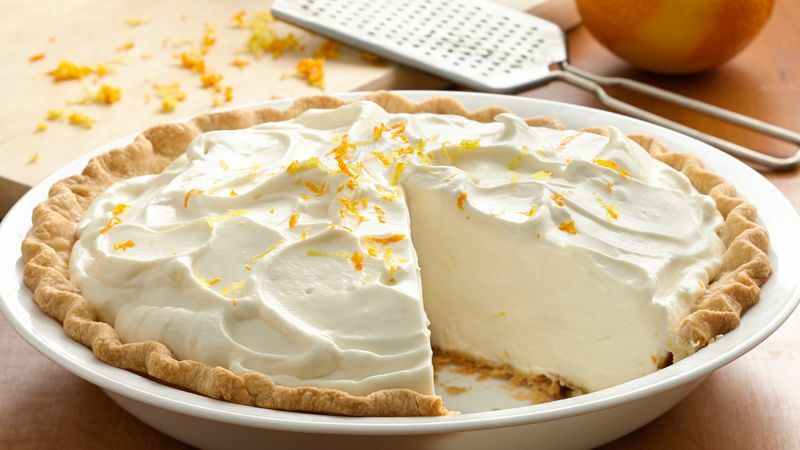 If desired, before serving, place in freezer about 30 minutes to make the pie easier to cut. Don't have orange-flavored liqueur? Try using another citrus-flavored liqueur like limoncello or lemon vodka.